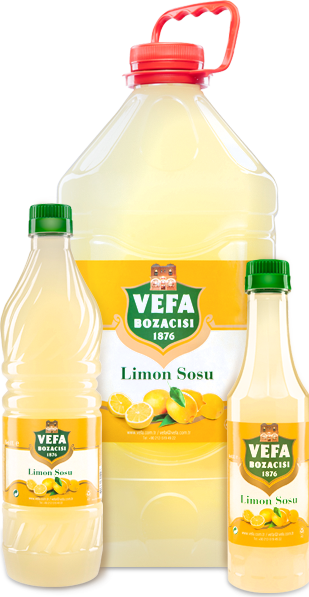 Vefa Lemon Sauce, which is used in dishes, soups and salads, is preferred in houses instead of fresh lemons decaying easily and it is preferred in the food industry because of its practicality. 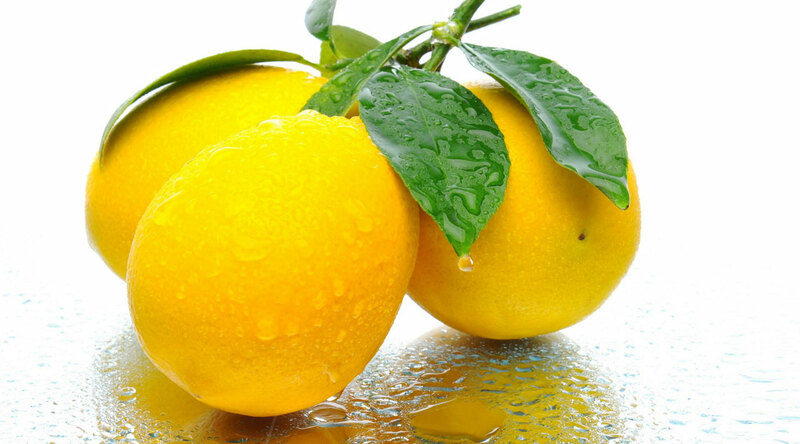 Lemon sauce, which has no difference from fresh lemons in terms of taste, is strengthened with vitamin C in order to be kept for a long time. 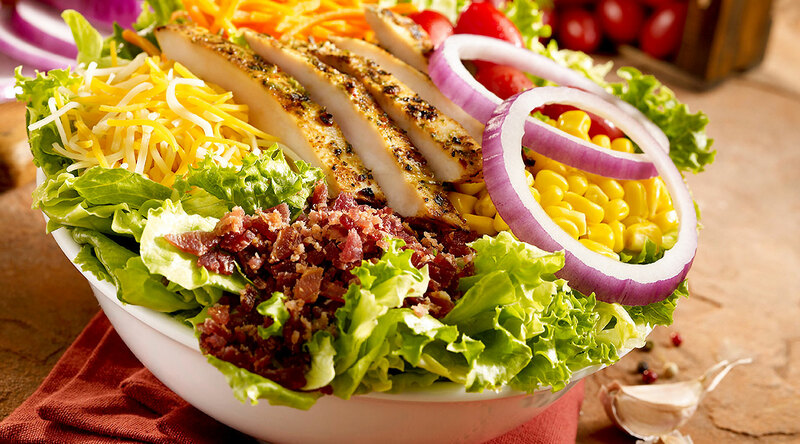 It is economical at the same time because it can embody the juice of 8 lemons even in its smallest package. 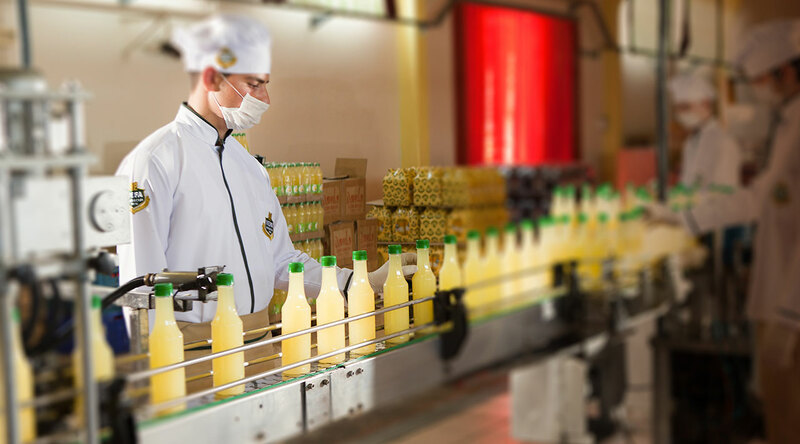 It is packaged as PET bottles of 5 lt, 1 lt and 0,5 lt.